A rural primary school in southern Kenya used to spend its entire government budget purchasing water for students and teachers. This budget was intended to cover teacher salaries and purchase required books and supplies, but water was determined to be a much greater need. 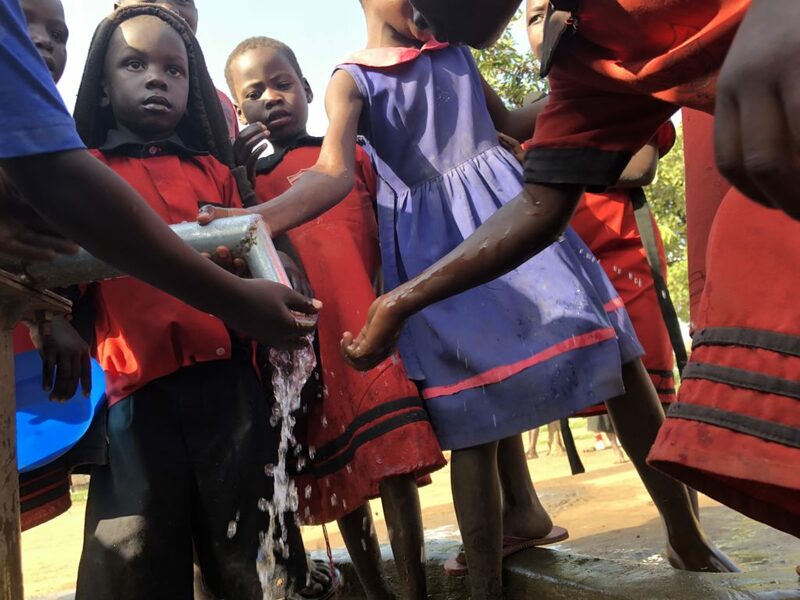 After receiving a Village Drill and subsequent clean water well onsite, two significant miracles occurred at the school. First, the school experienced a 30% increase in attendance. 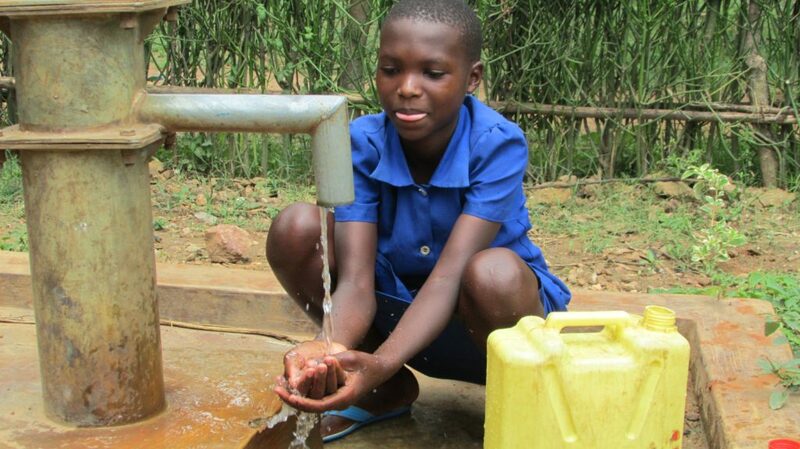 Girls who once missed school to fetch daily water for their families were now able to attend class. Second, the school no longer needed to purchase its own water. Instead, the school leaders began charging a modest water fee to the community, generating $12 a day in usage fees. This amounted to over $4300 in annual revenue, a positive net gain (along with the saved government budget) to now purchase supplies, compensate teachers, and even take care of general repairs and maintenance! Our global impact reaches across Africa, Latin America, Asia, and beyond. From village water projects to college capstone programs, WHOlives continues to change lives through access to clean water, improved health, and economic opportunities in the developing world.